envisaged? Why not get in touch? 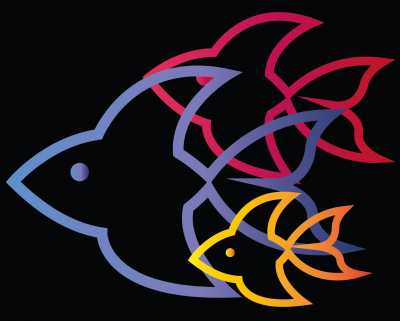 We are experts on all things aquarium related and will offer advice and ideas on what we need to do to improve your fish tank installation. Ever more fish tank service companies are emerging, but they do not have our experience or expertise. This counts for so much when dealing with any aquarium, whether standard or bespoke. 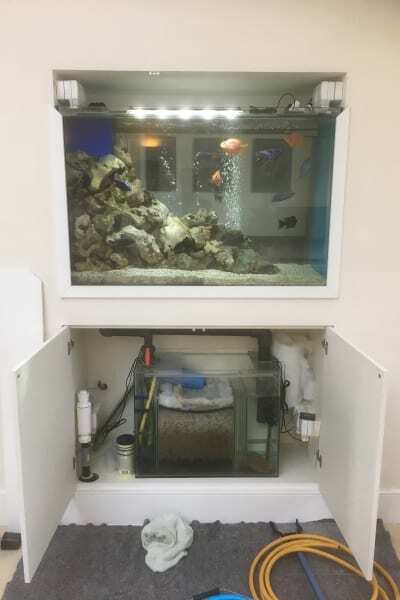 It maybe that the equipment installed is not properly rated for the aquarium, or even the flow pattern in the aquarium is not designed to keep it clean, whatever we find we can then provide a solution to improve the issue. Nothing gives us more pleasure than solving a problem aquarium for a client, and then seeing the enjoyment that prevails. Alternatively, you may have an aquarium, but just want a bigger or better system. If so, let us know and we would love to help. We install and maintain so many aquariums, we have a wealth of experience and can guide you, so that your new aquarium is just as you imagine. We will happily visit and offer an honest assessment of your aquarium, advising what needs to be done to ensure it becomes a pleasure. Tell us about your aquarium. Whatever your needs we are definitely able to help and more than anything, we will enjoy making your aquarium a pleasure!